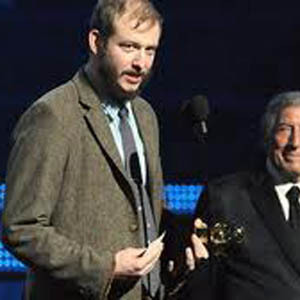 XOXO Jes - Canadian Entertainment News: Bon Iver to Calgary! OMFG. This is the best birthday surprised ever! Bon Iver has some Canadian tour dates...and Calgary is one of them. As it should be, our lovely city has a song named after it on his album. He will be playing MacEwan Hall on May 22. Tickets are not on sale yet and Calgs is not yet listed on Ticketmaster as having a date, but check back to boniver.org for more details.